Police investigate star of 'Yuval Hamebulbal' after finding his name in drug dealer's contact list. Israeli children's star Yuval Shemtov, better known by his character name "Yuval Hamebulbal," is being investigated on suspicion of buying cocaine. The investigation began after Shemtov's name was found listed in the contact list of a drug dealer. In addition, a well-known model has been called to give testimony on suspicion of her own involvement with the same drug dealer. Two weeks ago, Israel Police raided an apartment on Tel Aviv's Carlebach Street, arresting three suspects, including a brother and sister. At the same time, the police interrogated dozens of customers, including Shemtov, whose names were found in the suspects' contact lists. 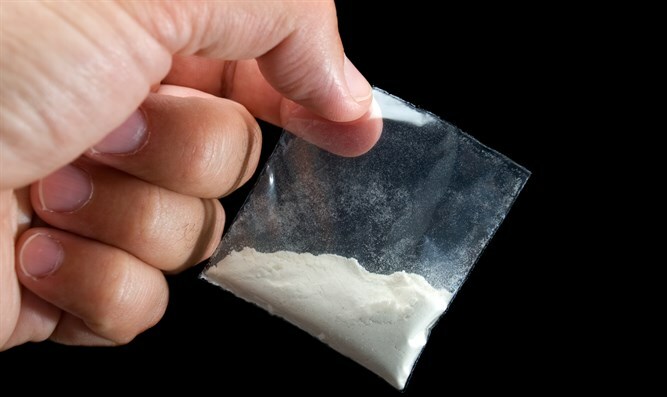 During the Tel Aviv raid, police found cocaine and hashish, as well as phone numbers of people police believe were used by the drug dealers.